Is 50 Cents Freedom a scam? 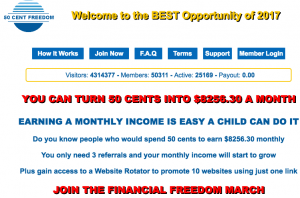 How you earn an income from 50 Cents Freedom? Does turning your 50 cents into $8,256.30 a month appeals you? This is what you can possibly get from 50 Cent Freedom. As enticing as it sounds you should always consider asking is 50 Cent Freedom a scam? Many people will always take this as a very good opportunity to make an investment at a very cheap amount to start with and potentially earn huge profit from it. But is 50 Cent Freedom something you would want to try out? Here’s what you should know about this product. 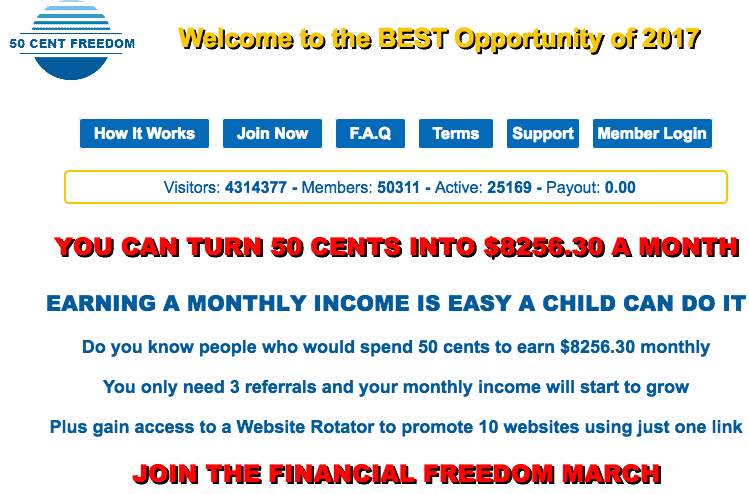 50 Cents Freedom works like a pyramid scheme where you sign up and then provide at least three referrals to sign up for the service too in order to start making your 50 cents investment grow. Building your downline is your goal and you get the chance to rise on a higher level with more opportunity to earn an income. As you aim to reach your financial freedom you need to understand that there are rules in order to avail of this income opportunity. As basic rule your goal is to recruit more people into the system with no product to sell in order to earn. 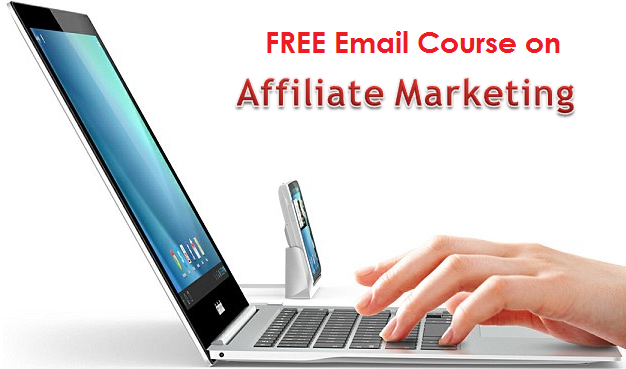 You only get a link promoting random sites which you need to advertise to people and make them sign up to earn. The owner of the system is unknown but by tracing its domain name it is registered to a Sheri Vine who is located in Thailand, a place where you have no recourse for a grievance in case your investment flops or you are scammed. It is amazing that it only takes 50 cents in order to get the opportunity to earn. This earning comes from the people you recruit into the system where you earn $0.50 from each sign up of your downline. However, you need to level up where you need to pay a meager amount of $1 for the next level and this amount is usually taken from your initial earnings. For instance, you get to recruit 3 persons for $0.50 each hence you earn $1.50. You pay the $1 to level up. As you continue to recruit you can upgrade where it will cost you $5.40 for the second level, $100 for the third level and it is free for the fourth level. However, there are qualifiers in order to level up where a minimum number of recruits are required before you can avail upgrading. A minimum of 3 recruits are required from level 1, 9 for level 2, 27 for level 3 and 81 for level 4. The compensation scheme appears to be alright but there are some issues that are often overlooked by many. In order to recruit you need to advertise the program to people and you will be advised to post the links to social media sites, random sites and to your email contact list. This can be annoying and can result in labeling you are a spammer. The minimum number of people in the recruitment chain is too many before you can upgrade. While this can be achievable if you really put some efforts to it, you are likely to exhaust more time and energy for recruitment and earn only $0.50 for every successful recruit. 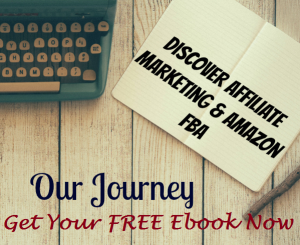 Your potential income is highly reliant on recruiting since there are no products for you to sell as an option. Considering the numbers of minimum recruits you need to make and the very small income you can make for every recruit, turning your 50 cents for over $8000 every month seems to be too good to be true. You are only making more money for the people on top of you in this pyramid type of a scheme to earn money. The danger with pyramiding scheme is it is not sustainable and will collapse if there is no constant flow of recruits to the system. And most pyramiding schemes out there did not get through in the long term. 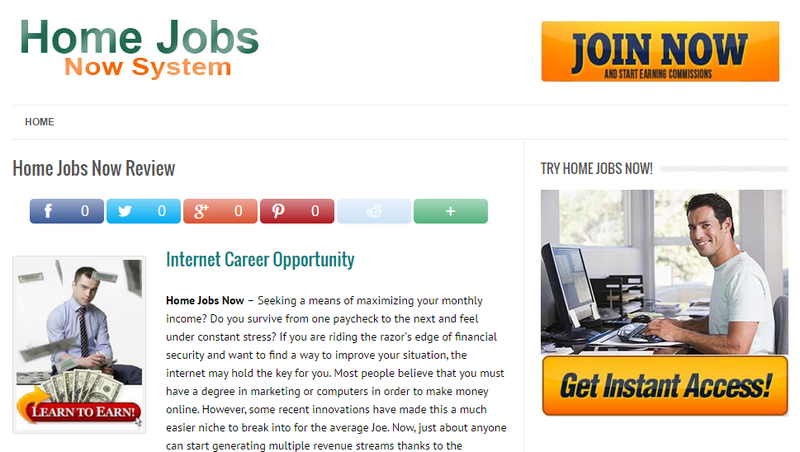 To rely an income scheme merely on recruitment is not a legitimate and decent way of earning money online. Is 50 Cents Freedom a scam? It is most likely considering the kind of compensation scheme it offers to its subscribers. Being a pyramiding type of income opportunity which is illegal in many countries, you are likely to be spending worthless time and effort on recruiting people with a very small income potential to earn contrary to what it claims. While you may consider this as a cheap investment to make, 50 Cents Freedom is something I do not recommend if you are serious about earning more decently. Is Financial Freedom Formula a scam? Is Phoenix Power Rising a scam? Is The Laptop Entrepreneurs A Scam? – Not A Cheap Deal Is The Freedom Fighters Network a Scam? I think calling it a pyramid type is unfair, as everyone has heard that pyramid schemes are illegal. However, this refers to a particular type of pyramid scheme, which is right, it is illegal. However, the pyramid structure is not. Every company, no matter the size, has a pyramid structure. The CEO, the area managers, the supervisors, the team leaders, the grunts at the bottom. This is not illegal, it is a recognised business model. Whether this is an empty promise or not, the fact is, it is not a pyramid scheme in the illegal sense of the phrase, but is just like any other business, one big boss at the top, on big money, and the grunts who do all the work, for possibly just minimum wage, are at the bottom. Hi Janis, thanks for sharing your thoughts for the program.